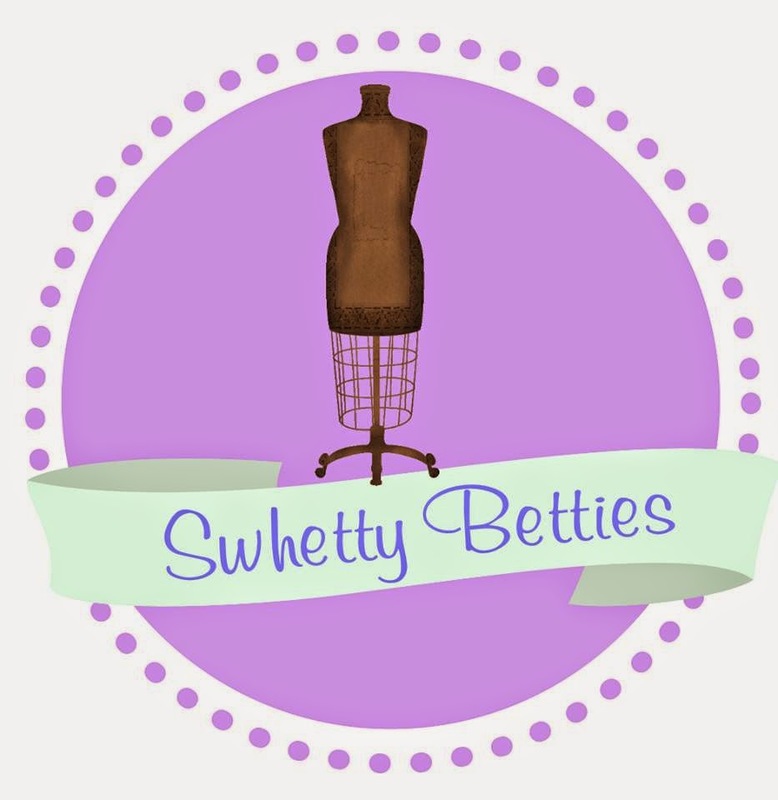 Swhetty Bettie's Blog: Win 22 Patterns in the Final AD Challenge Giveaway! Win 22 Patterns in the Final AD Challenge Giveaway! 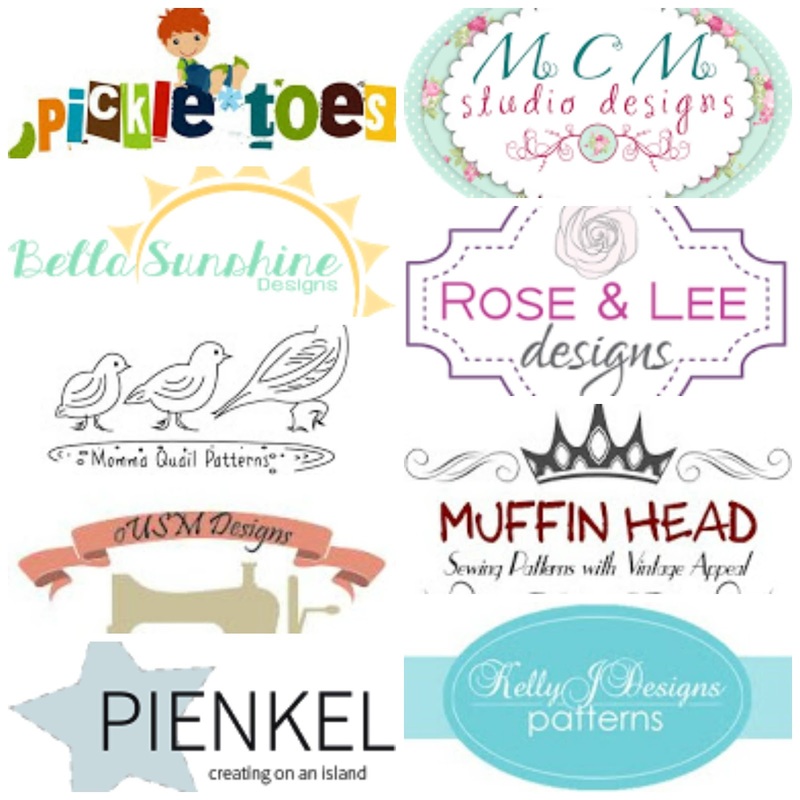 Enter below to win this huge collection of 20 patterns! 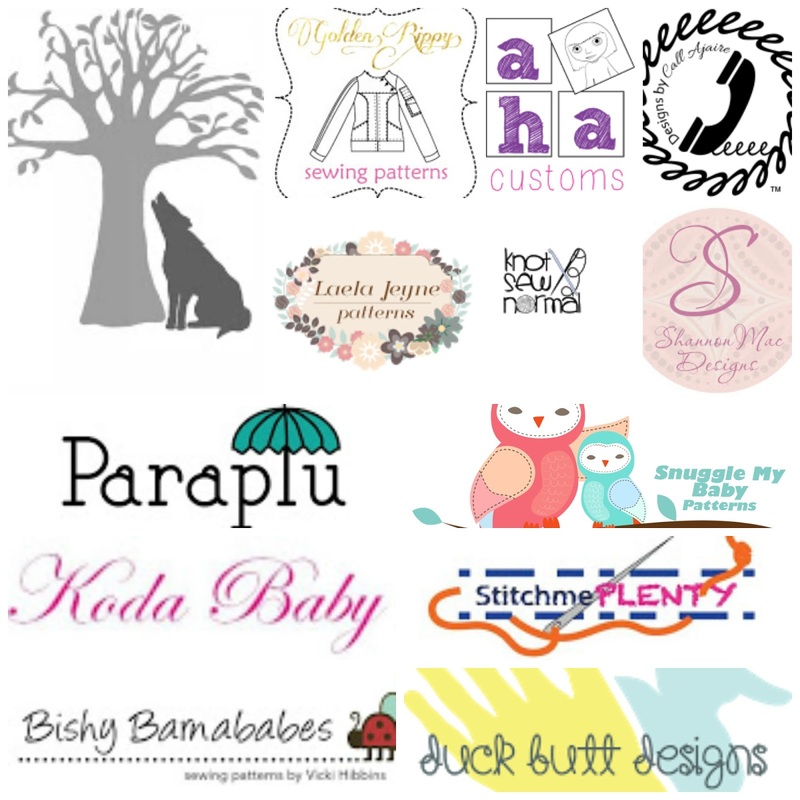 And don't forget to follow along with the Betties Basket Sales and Promotions on Facebook for future releases by our aspiring designers! Giveaway ends 11/25 at 12 AM CST! 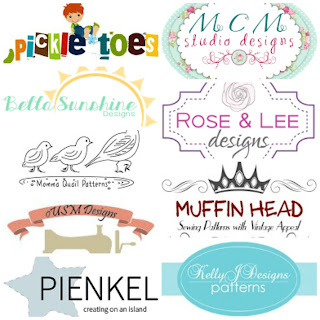 All of these patterns are amazing and I an so excited to see so many talented designers. Going Rogue Socks bt The Wolf and the Tree. Looks like a very useful pattern. Going rogue socks sound very interesting! Going Rogue Socks for the win. Great for scuba. I love when you do aspiring designer challenges! Always so great to learn new designers & find a new fav!! Amaaazing giveaway and the designers are all great!! Pick me , pick me!! 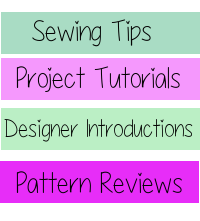 I'm so excited about all the patterns, what a great challenge! I love the ladies pocket tee pattern! I am excited for the Going Rogue socks because my feet are always freezing!! I love finding new designers. These all look lovely. The Going Rogue Socks look so amazing! I love the Samantha Sass dress, as I have a little Samantha here. I can't pick just one! Love seeing all these in one place! I'm really excited about the Bartowski Slim Tie. My son loves to wear ties. Such an amazing group of patterns, I love the animal purses (and I know my daughter would as well). Congrats on a great group of releases! I'm especially interested in the Penelope. The socks look like fun! I love the pants. and the pocket tee. They all did a great job! I'm loving the Penelope Pleated Camisole. How exciting!!! What a great prize! I want the Going Rogue Socks! Me too, the Going Rogue Socks! Going Rogue Socks by The Wolf and the Tree is the most unique pattern! Seriously, you will never have to pay high dollar for the socks or warmers that you desire - just make your own in your own style! Whats not to love? Um, I have three: Lady's Pocket Tee, Going Rogue Socks, and the Bartowski Tie. How could I pick one?! I need the going rogue socks - one way or another! That ladies pocket tee is so unique and fun!!! Ladies pocket tee pattern. I'm looking forward to sewing it up! So many wonderful patterns, I can't choose. love the ladies pocket tee, so many variations on one pattern ! The socks seem to be really fun!!! in my opinion it's not fair to pick just one, it's impossible! I just bought the Going Rogue Socks and I can not wait to sew up a pair! I'm also really interested in the Bartowski Slim Tie pattern. Going Rogue socks, so awesome! Those socks look awesome, but I'm worried the seam would be irritating.